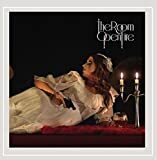 Having recently reviewed The Room's 2015 album 'Beyond The Gates of Bedlam" I now find myself listening to their 2012 debut, 'Open Fire', which is available through Bandcamp (I believe it was originally released in the States on Melodic Revolution Records).I don't know why it took them three years to follow up on this debut, but it certainly wasn't down to lack of quality or songs as yet again this is another really strong release. Martin Wilson has a memorable voice, and this melodic rock crossover neo progressive rock sound gives him plenty of room to shine. Andy Rowe and Andrew Rae keep the rhythm section nailed down, knowing when and what to play to either provide the others a backbone or dramatic emphasis, while guitarist Steve Anderson and keyboard player Steve Checkley are both adept at providing harmonies or solos as required. It may have been released in 2012, but the heart of this album belongs twenty years earlier when the progressive scene was insular, robust and full of vigour. True, it was often the same people attending all the gigs, but back then there were loads of gigs to go to! With no internet, and virtually no press, the only way to get people to hear the music was by getting out there and gigging, and this music is very much at home with what was being released back then. Of course, Martin and Steve Anderson were very active during that period, and with this album it is as if the years in between just never happened. I can "see" The Room out there playing with Grace, Galahad, Landmarq and all the others from back then, but it is wonderful to know that music like this is still being performed and played with such passion today, and that The Room are a gigging outfit getting out there and showing the crowds that progressive rock is as relevant as it ever has been. 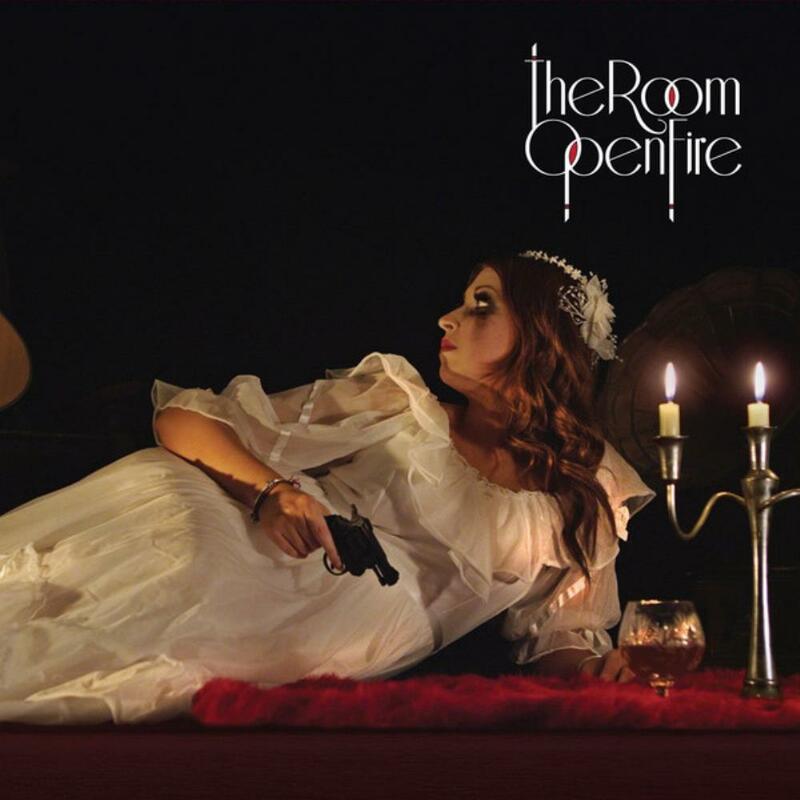 Post a review of THE ROOM "Open Fire"